Silicon Baking Tools 3Asst. 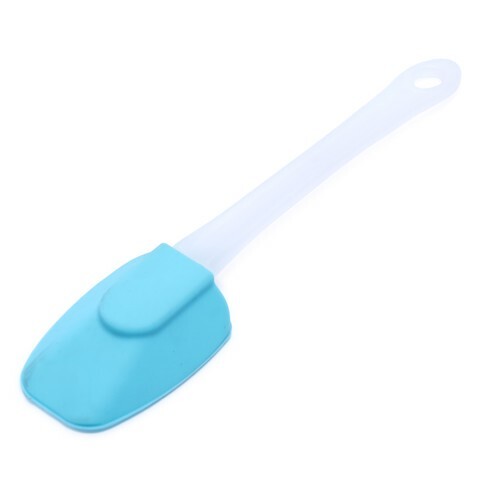 17cm Handles l Spoon 78 x 55m l Spatula 80 x 50mm l Brush 65 x 43 x 12mm. 2 Assorted Colour Silicon Heads - Red | Light Blue - Clear PP Handle. Silicon | PP Handle. 49G Packaging: Swing Tag l SRT.